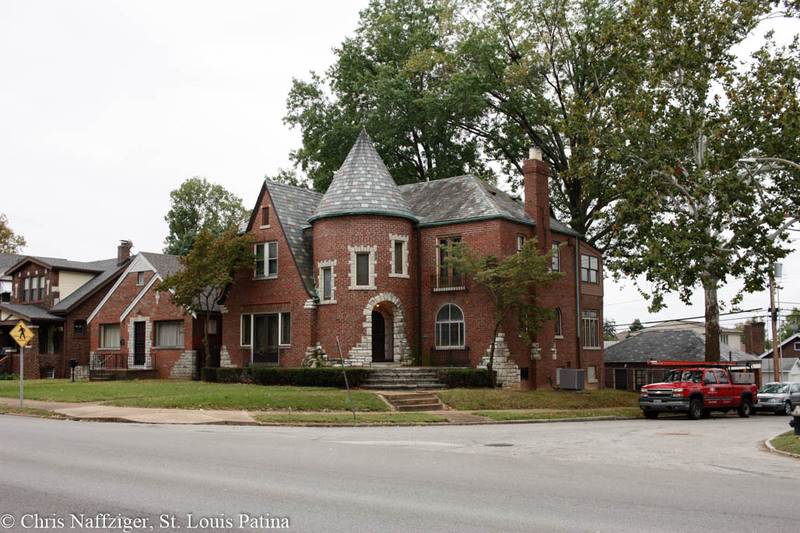 If there is perhaps one flaw to St. Louis parks, it is the borders. 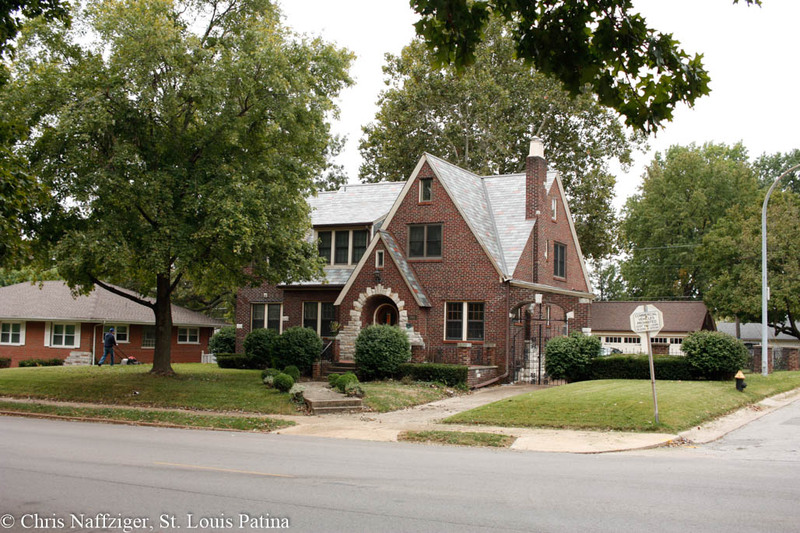 St. Louis builders gave us beautiful houses to frame our amazing green spaces, but then in the Twentieth Century, traffic engineers strangled access with asphalt traffic sewers. 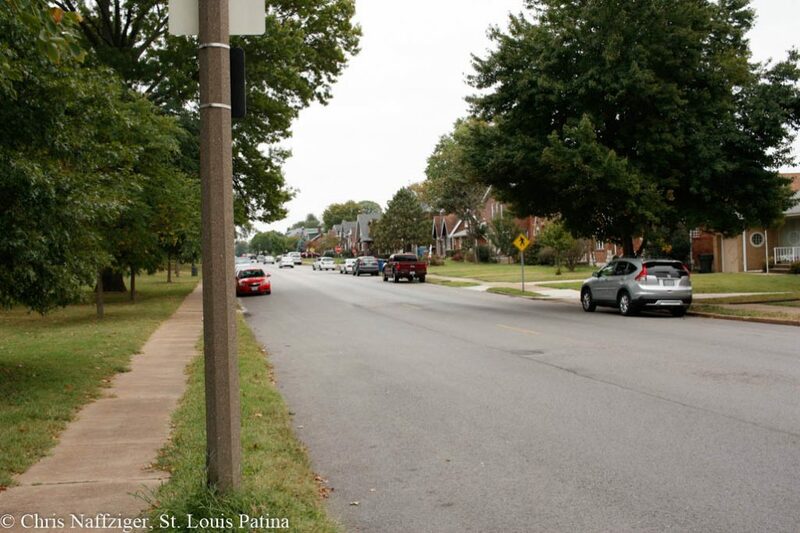 Loughborough Avenue on the south side of Carondelet Park is one such example: reckless speeding and stop sign “blow-throughs” as I call them make the one place where children should be able to go safely a perilous place to visit. I am giving a lecture on the Flemish Baroque painter Jacob Jordaens today at 6:00 PM, Friday November 16, 2018 at the Saint Louis Art Museum.